Woven fiber glass blanket, for smothering small fires in laboratories, 900 x 900 mm approx., with a pouch for mounting on wall.  Designed to be used in the laboratory during procedure that handle B- emitting isotopes. 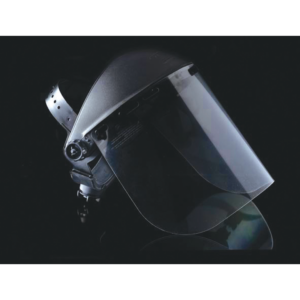  Protect the lab worker and its angled top allows contents of the tube located behind the shield to be viewed from the top. 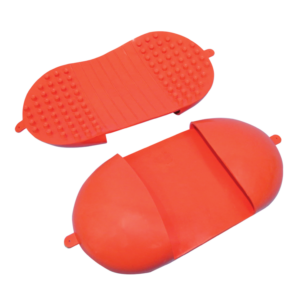  The base of the Beta shield provides a large flat work surface and minimizes the risk of “hot spots” on the lab bench. 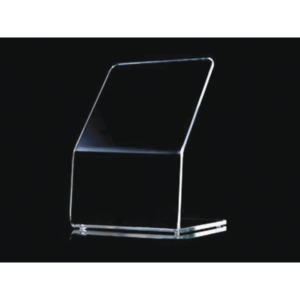  Each holder has holes that help it to be installed in a convenient location to the proximity of your works and tasks. 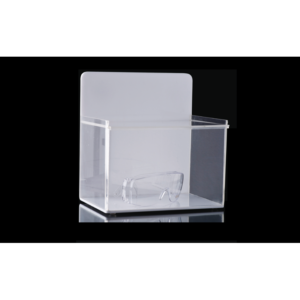  Can be set on the bench top or mounted on the wall for storage of goggles, glasses and other small lab products. 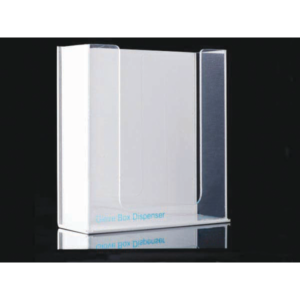  Safety lid keeps the box free of dust and contamination.  Clear window helps to view the inventory from the outside. 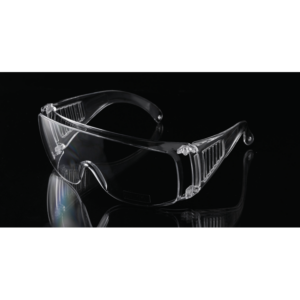  Clear face shield of polycarbonate provides high impact and splash protection.  Ratchet adjustment on the head gear provides comfortable fit. 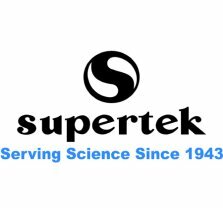 Heat & cold resistant silicon rubber glove, with the help of this, one can easily handle heated up material like flask, bottles & beakers etc. Studded surface is used for positive grip of material with a temperature of 250°C. Pockets for fingers & thumb fit every hand size.